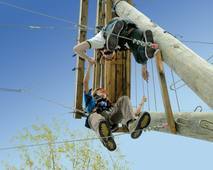 High Kix is ​​more than adventure: overcome their own limits, to rely on others and take responsibility. 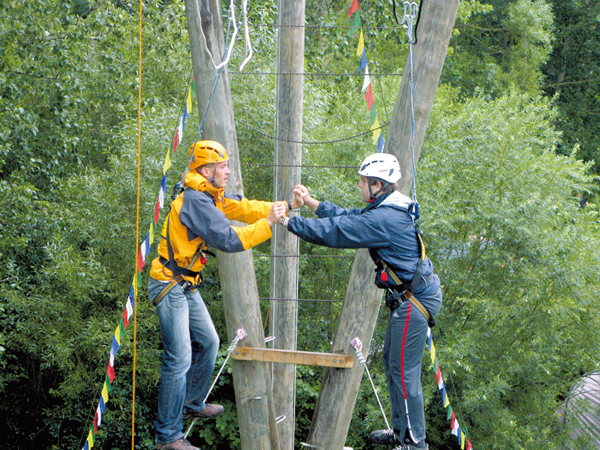 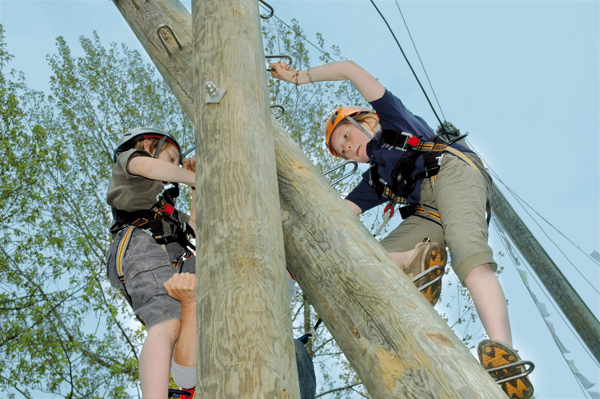 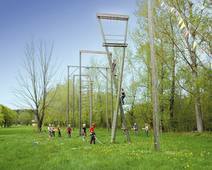 Specially trained instructors accompany you throw the high ropes course. 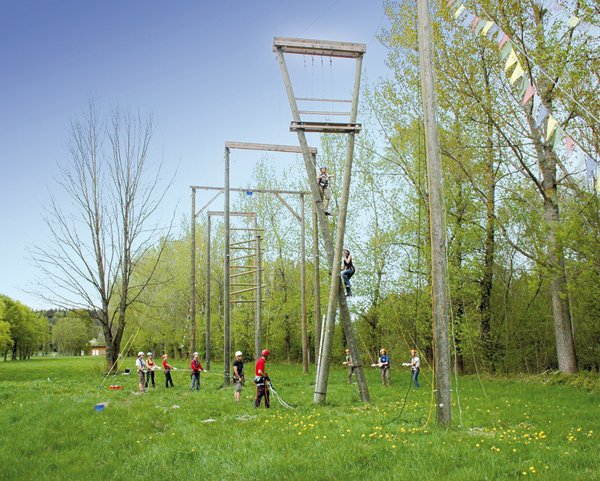 Everyone on the team is growing. 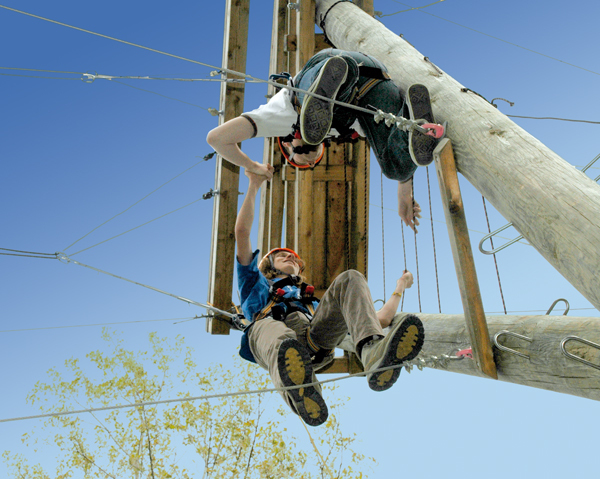 High Kix is not always occupied. 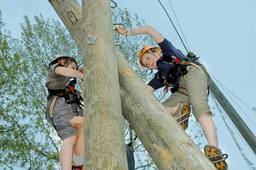 If you would like to spend a day or a few hours in the high ropes course at Scout Camp Austria, please make an appointment with the High Kix instructors.